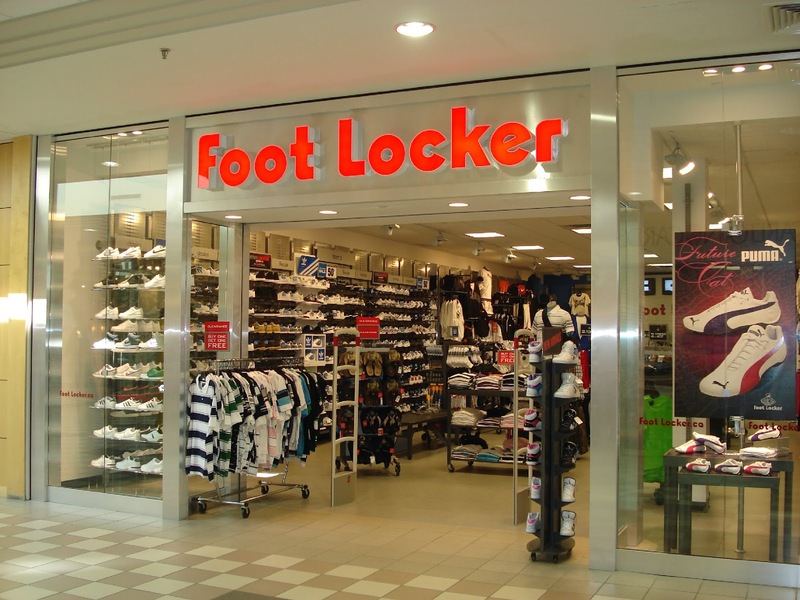 Printable In Store: Join Foot Locker VIP Club and get a $10 $15 or $20 coupon. They also send coupons on your birthday. 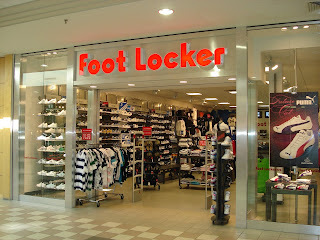 Here's an example of Foot Locker Coupons that are sent via email.